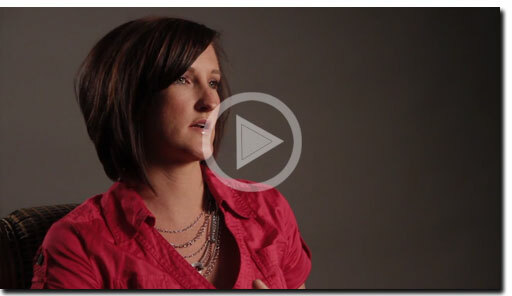 Real agents talk about what it's like to be a part of the EasyStreet Realty Team. Because we do things a little differently. We know that in a challenging real estate environment you may need to do more than farm neighborhoods and call on your sphere of influence in order to grow your business. We look at our team members as partners in our business. That is why we invest our resources into your business. By hiring full time agents that practice real estate as a career and not as a hobby, EasyStreet has quickly become one of the fastest growing real estate companies in the Atlanta area. While our competition has focused on agent head count and office size, our first priority is to help our agents grow their business. EasyStreet has always had its eye on growth. From opening new offices in Las Vegas, Tampa, Charlotte and Minneapolis/St Paul to giving our agents the opportunity for team leadership, we have options for you as your business evolves. EasyStreet was one of the first companies to embrace the internet for helping its agents grow their business. We have invested heavily in learning how to generate traffic to our website and developing an internal client relationship management program that helps you convert this web traffic into sales while giving you the upper hand in listing appointments. 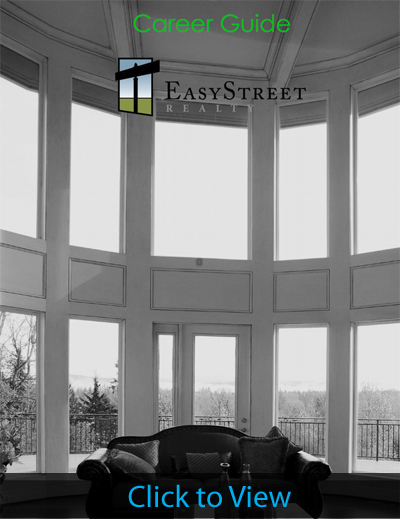 (770) 298 4707 or fill out the form below to receive more information on joining EasyStreet Realty.